Start taking classes at FightFam MMA Gym and other studios! 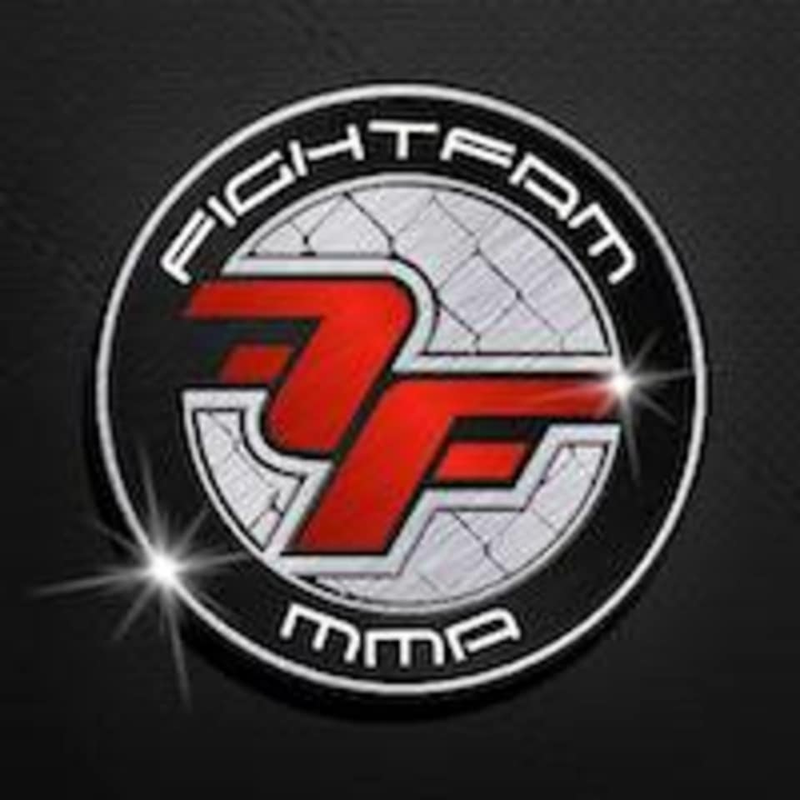 FightFam MMA is a mixed martial arts and fitness gym. The gym aims to develop and market the MMA sport to Malaysians starting with Kepong as their first MMA gym. FightFam MMA offering a full range of group MMA classes, private MMA training, personal and group dynamic training. FightFam MMA is home to fitness enthusiasts of all ages and abilities. They combine mixed martial arts and fitness, where you can revel in immediate results. They treat each other’s like their own family members with respect, humble and trust. With the same mind-set, they are hoping they can bring that culture into the gym. Wear comfortable clothing that allows you to move freely, but please avoid clothing with exposed metal zippers since their zipper teeth can cut skin. No shoes. Everyone practiced in bare feet. Please be sure to have your toenails and fingernails trimmed short to prevent accidentally cutting others. No jewelry. For safety reasons, please remove all rings, watches, necklaces, and piercings before training. A good rule of thumb is that if there is some possibility of someone getting caught on your jewelry, please remove to prevent catching. FightFam MMA Gym is located at 1st Floor, Lot 686, Jalan Kuang Bertam, (Jalan 24), Taman Kepong, Kepong, Kuala Lumpur, Malaysia. You can find them on google maps or waze. Class was intense and the instructor was really good! Awesome workout and great movements. That was intense ! Great workout in a friendly environment. Alex was awesome. I would come back again to train with him.